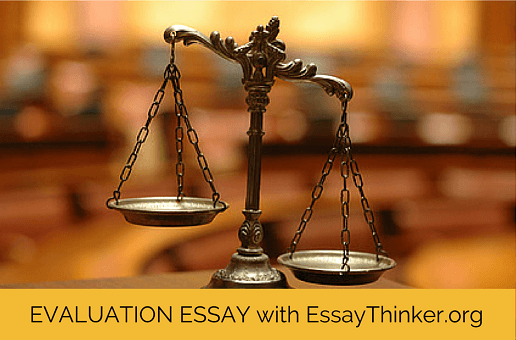 As simple as it sounds, an evaluation essay is the writer's opinion on the quality of an 'object' or lack thereof. The object in question could be a book, a movie, a short story, a television show, a meal in a restaurant, a recipe, a work of art, or anything else about which a person can form an opinion. 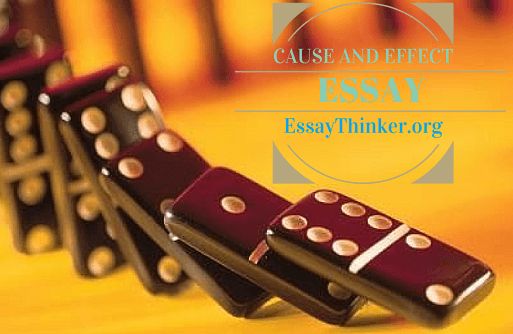 What is a cause and effect essay, and why would somebody write one? The most common answer any student will give is because his/her instructor or professor has assigned one! To write a good one, and thus get a decent grade, understanding the purpose and guidelines for putting one together is pretty important. 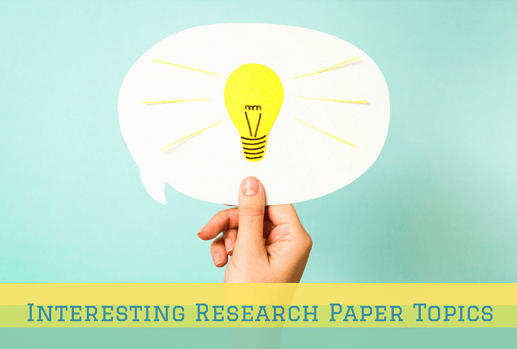 When writing a research paper, one of the most important duties of the student is to ensure that every required part of the paper is included and that each part is in the correct order. 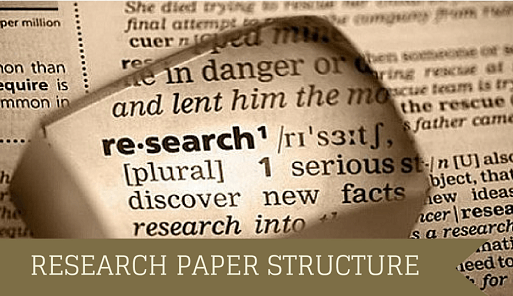 The required elements are all part of the research paper structure. A reflection paper is a type of essay in which the author is expected to analyze something that s/he has experienced and the impact of that experience has had. “Know Thyself.” This phrase is often attributed to Socrates, although the exact author remain a topic for debate. 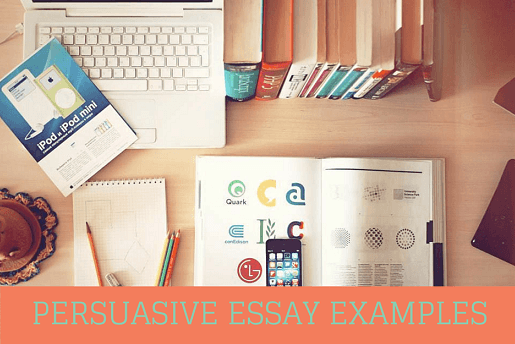 Knowing who you are and the experiences you have had, however, is knowledge that only you possess, and it is often the topic of a number of essay assignments given to students from elementary school forward. 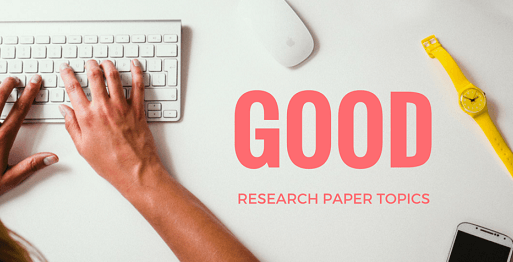 When the end of a semester comes near, it is usually time for students to begin working on research papers. In many cases, the student is asked to select a topic that relates to what the instructor has covered throughout the term. 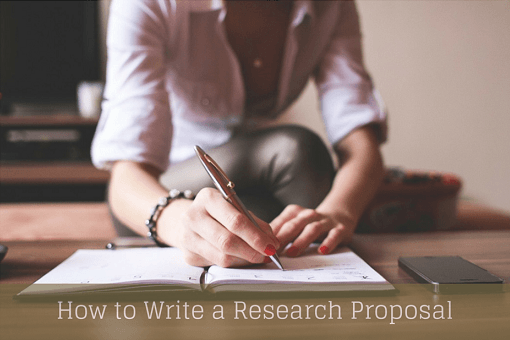 Research proposals are generally pieces of writing reserved for graduate and professional level programs. They are complex and difficult works and must be well-written if they are to be accepted by a professor, advisor, or dissertation committee. Nothing is worse than having to write a research paper on a topic that is just utterly boring! You will have no motivation to even conduct the research, much less come up with a thesis and write the darn thing! Think of something you feel very strongly about. 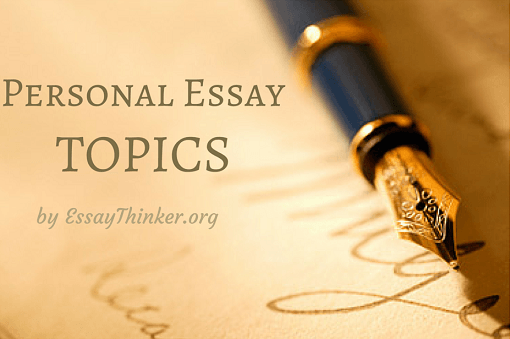 If it is an issue about which there are differing opinions, and you have formed your opinion over time, you have a good topic for a persuasive essay. 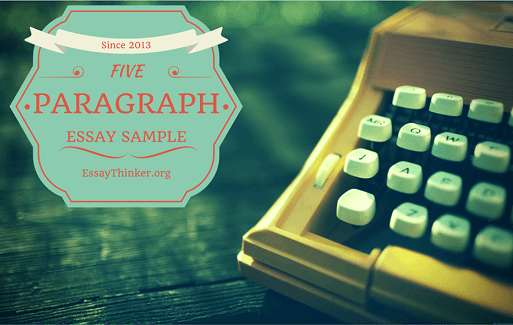 Writing that essay, however, will take a little more skill.